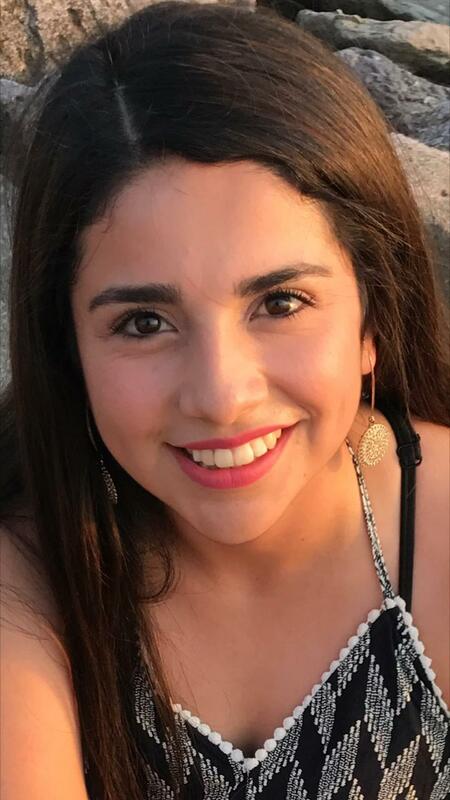 Tyler Junior College sophomore Griselle Esparza, a biology major of Tyler, has been named a semifinalist for the Jack Kent Cooke Foundation’s Undergraduate Transfer Scholarship. The East Texas Restaurant Association has created an endowed scholarship in honor of Bob Westbrook of Tyler. 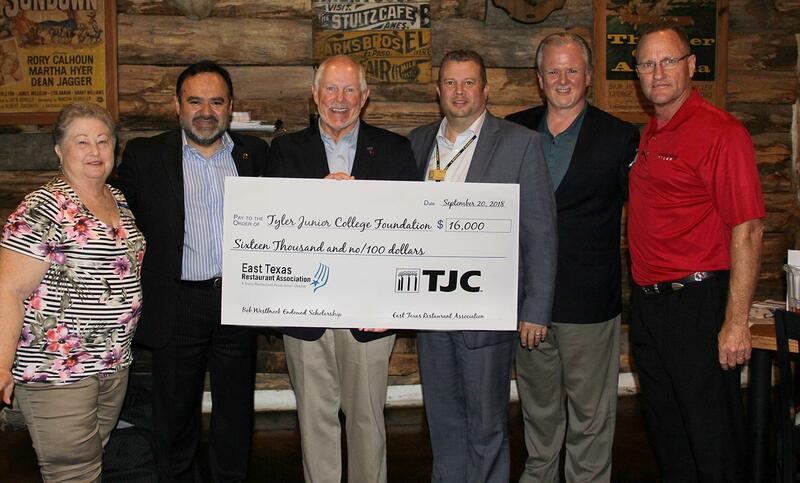 Three Tyler Junior College students have been awarded by the Clifford H. “Ted” Rees Jr. Scholarship Foundation. 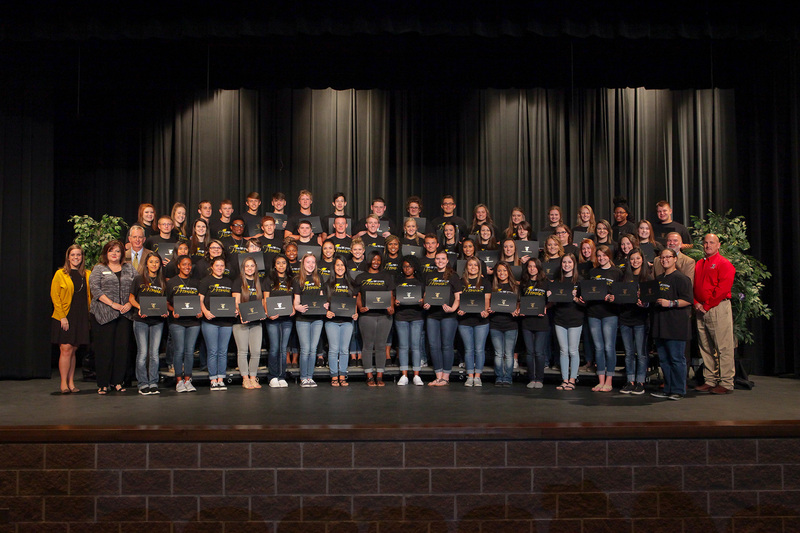 Thirty-two Tyler Junior College students recently received $1,000 Promises to Keep scholarships for the spring semester from funds donated by TJC employees. 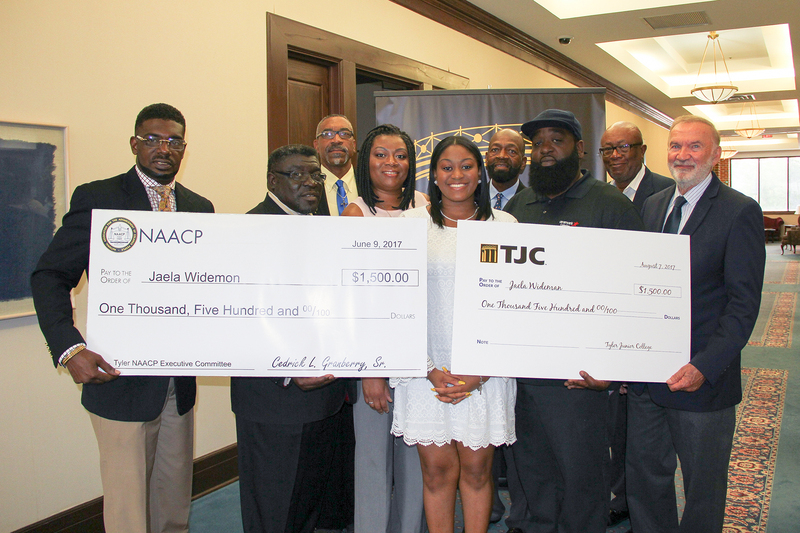 Jaela Wideman, an incoming freshman at Tyler Junior College, was this year’s recipient of the Tyler Smith County NAACP scholarship. 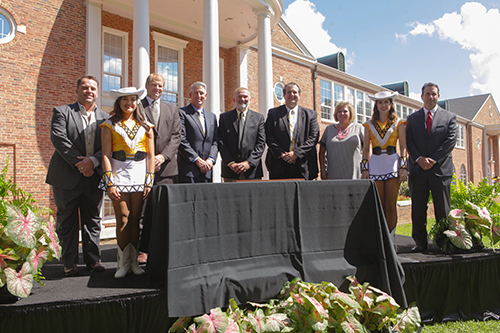 With the help of a significant contribution from the Texas Wounded Warrior Foundation, an endowed scholarship has been created at TJC in honor of the late Virbel Ray Trotter and his wife, Sue. 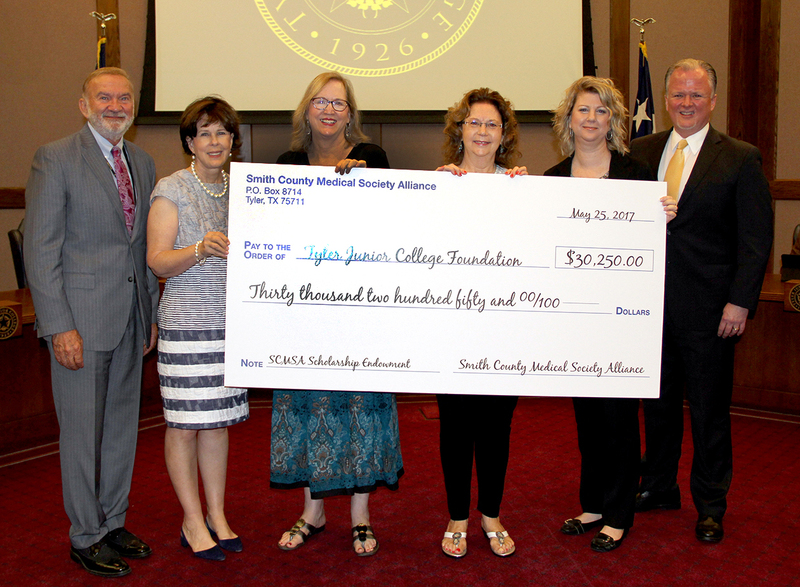 Tyler Junior College nursing students for years to come will benefit from a scholarship established by the Smith County Medical Society Alliance (SCMSA). 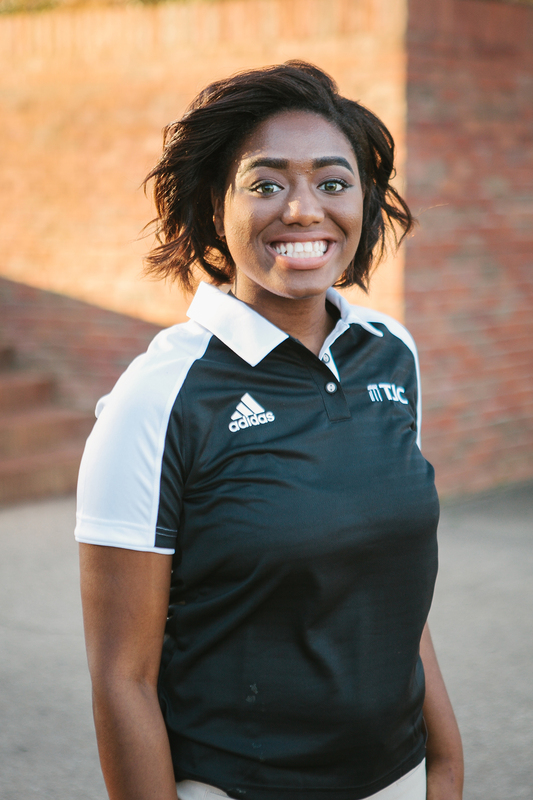 Tyler Junior College has announced sophomore students Victoria Dickson and Gavin Downing as the recipients of its annual Rotary Young Citizens and Watson W. Wise Incentive awards. Today, they’re Bulldogs, Indians, Eagles, Red Raiders, Lions, Vandals and Wildcats. Four years from now, they’ll be Apaches. 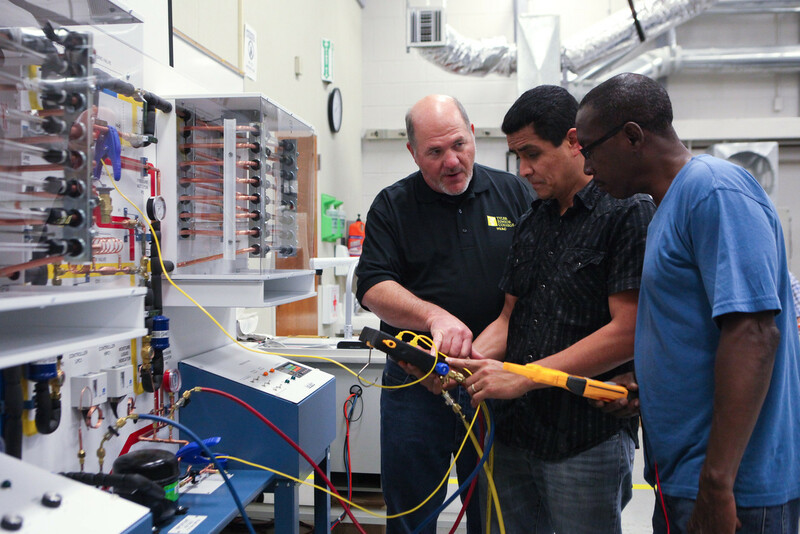 As part of its 90th anniversary celebration, TJC officials have announced the TJC Promise, a bold new scholarship initiative that will benefit high school students within the college’s tax district.